DescriptionDwyer SA 1100 is an extremely rugged pressure switch that assures excellent reliability. The pressure switch has a visual setpoint and an adjustable deadband, up to 5% of measuring range. Wetted parts are available in aluminium and stainless steel. 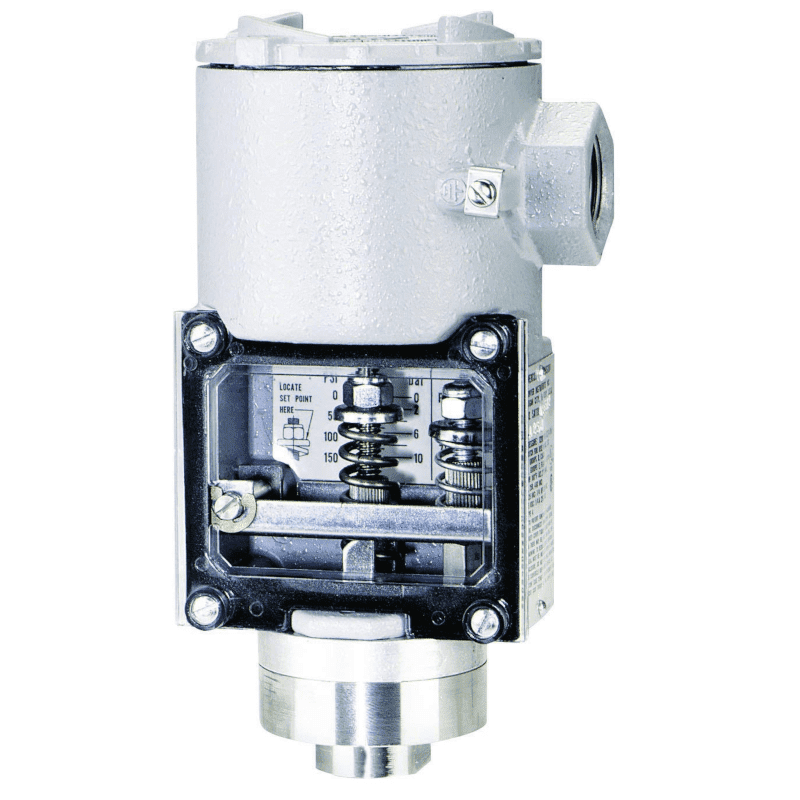 Dwyer SA 1100 is an extremely rugged pressure switch that assures excellent reliability. The pressure switch has a visual setpoint and an adjustable deadband, up to 5% of measuring range. Wetted parts are available in aluminium and stainless steel.